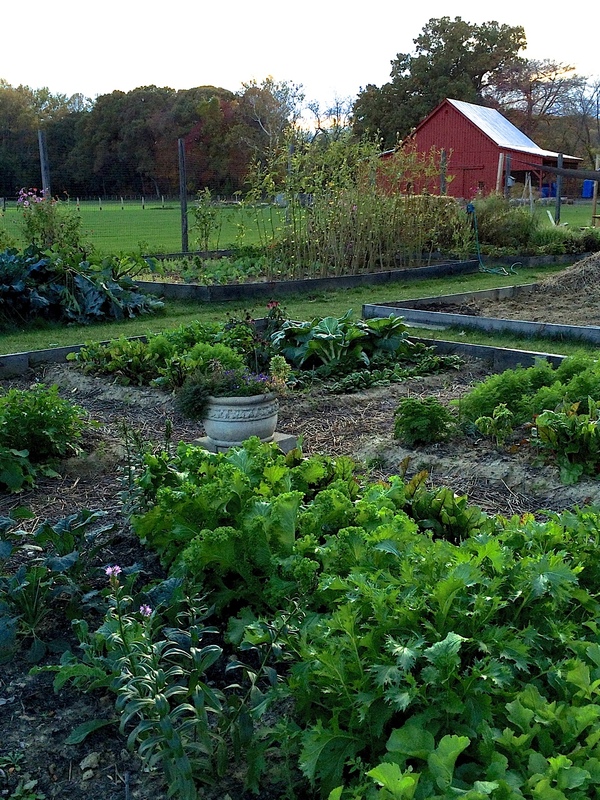 Community Garden Plot at Hollywood Farm – Open for Applications We are Whole Foods Annapolis’ Nickels for Nonprofits Recipient! Lucky for us it’s been a cool spring, still time to get your summer transplants in and fall seeds, for a great harvest. There are a few plots available in most sizes at Hollywood Farm. Please fill out the Plot Application . An email will be sent notifying you of approval, with instructions for payment of the annual plot rental and $20 membership fee. Your plot will be reserved once payment is made. The site coordinator will then notify you of your plot assignment and other pertinent information such as directions to the site, work party information, etc. Returning gardeners will get first priority for next year. Enter the plot size in the ‘What brings you to Grow…’ box under the ‘Tell us about yourself’ section of the application. Please enter a 2nd choice if desired, in case your first choice is unavailable. Click here to go to the Plot Application.